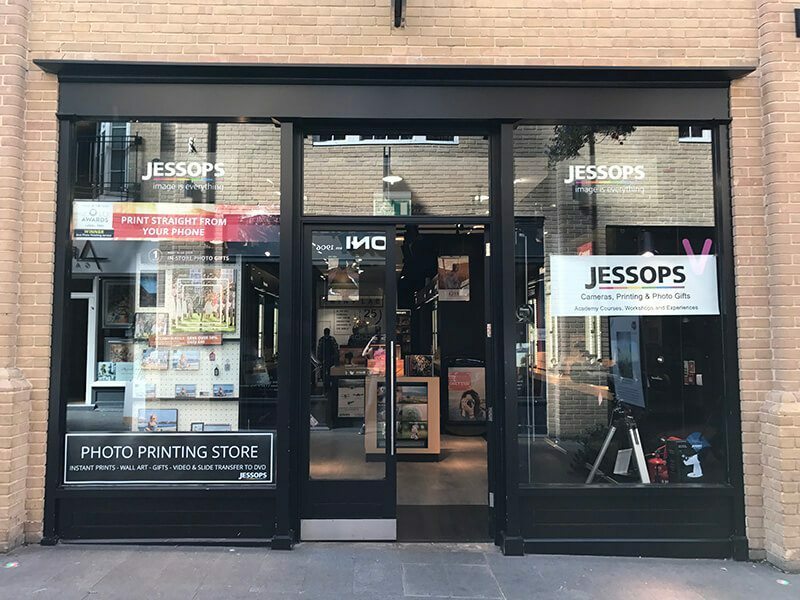 The newest addition to the Jessops portfolio, the Canterbury store offers a wide range of cameras, accessories and printing solutions, including many in-store photo gifts in just one hour.  Our expert staff are happy to offer advice and guidance on purchasing your next camera, with our collection of world leading imaging brands. 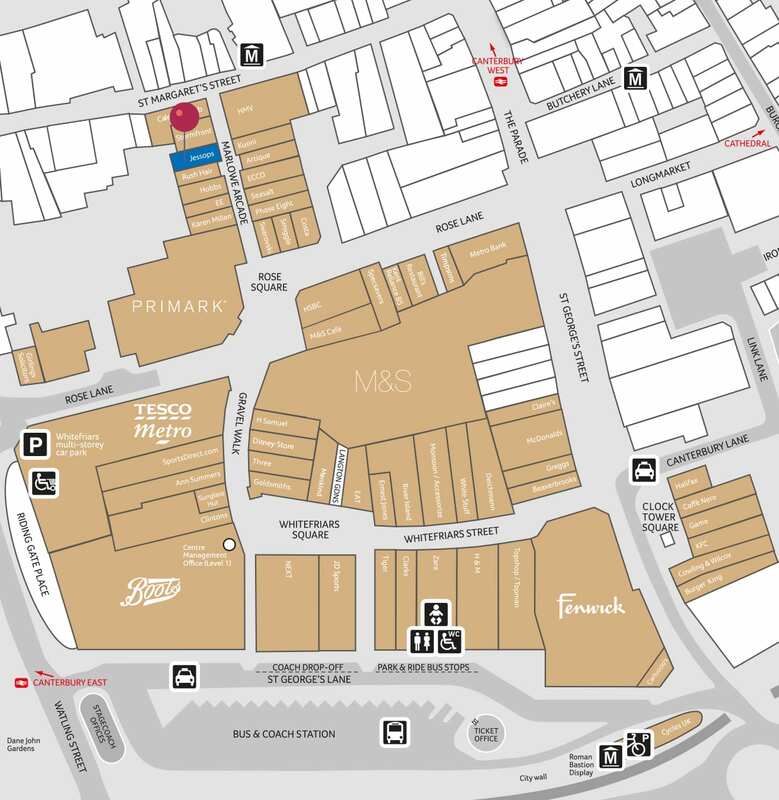 You can also benefit from instant printing, 25 minutes printing and even order online and collect within 30 minutes.